Here something good and new from Cherry Mobile. 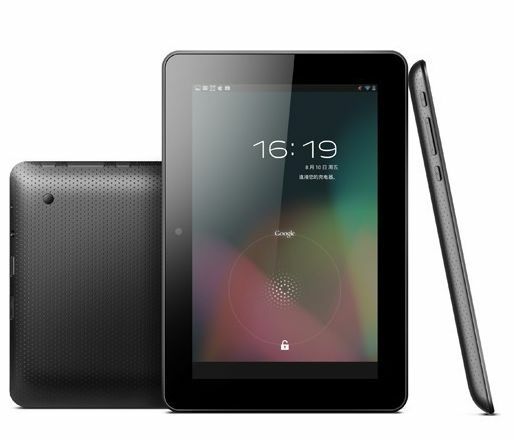 How would you like to have a Jelly Bean tablet at a low price of php 3,999.00, Sound crazy right? 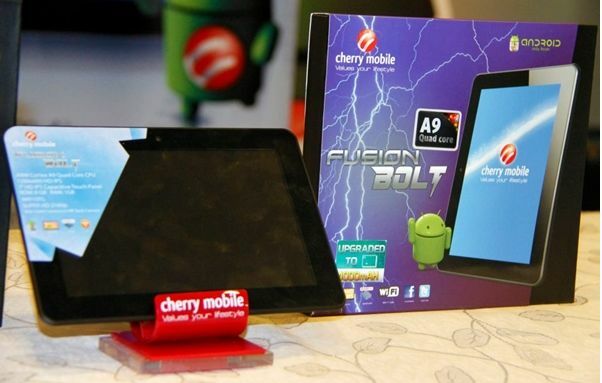 The Cherry mobile Fusion Bolt is the first quad-core tablet from cherry mobile. This 7 inch android tablet runs on a 4.1 jelly bean, powered by 1Ghz quad-core processor. Thought its camera is only 2.0MP and 0.3MP on its front still is a good deal @ Php 3,999.00, Here’s what you will get with Cherry Mobile Fusion Bolt.